Available for both New and Established companies. Very reasonable rental prices with Multiple Cheque payment options. theOffice Business Centers offers you fully serviced office sand flexible rental contracts (weekly - monthly - yearly) licensed by Dubai Economic Department. 2). Phone answering and call forwarding service. 3). Access to the business lounge. 4). Fast and secure internet. 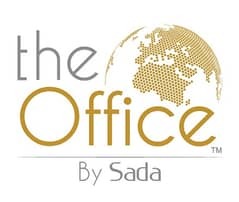 theOffice Business Centers is Located in Dubai International Financial Center area in Dubai and overlooks four important facades: Sheikh Zayed Road, Dubai international Financial Center, Emirates Towers,Dubai Mall and Burj Khalifa.